“BROTHER BRIDGE” is a gem-friendly gem that combines the skills and wisdom of the artisan, the advancedness that supports it, splendidly. “BROTHER BRIDGE” pursuing thorough commitment in all functions, designs, materials, has been carefully raised one foot at a time by the hands of the craftsman. Of course it is not only to use carefully selected materials, but the ideal wooden pattern that pursues the natural comfort of the Japanese is the most characteristic. Compared to a general wooden pattern, centerline is designed inside, fleshed out and outside cut. This realizes natural comfort and reduces the burden on the feet. The shape of rounded heel enhances hold feeling and supports walking. High quality and standing as not to be defeated by imported shoes. 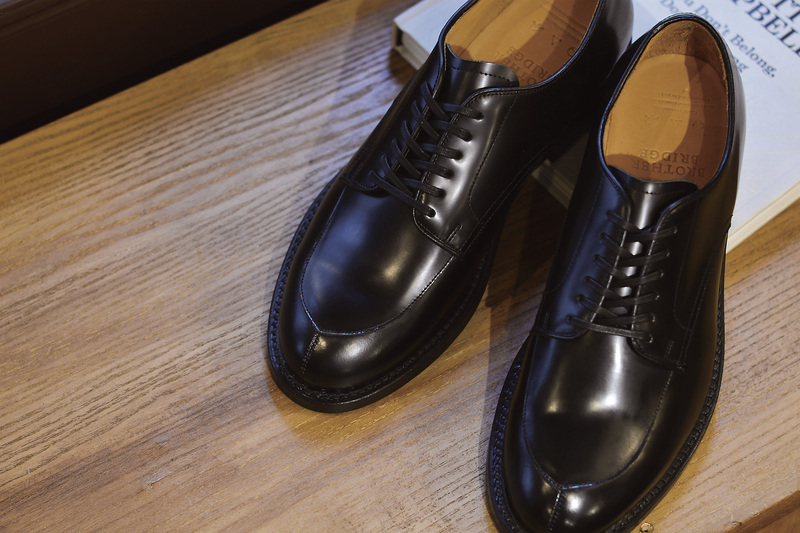 In addition exquisite fitting that I can not think of leather shoes. The strongest shoes for the Japanese were completed here. 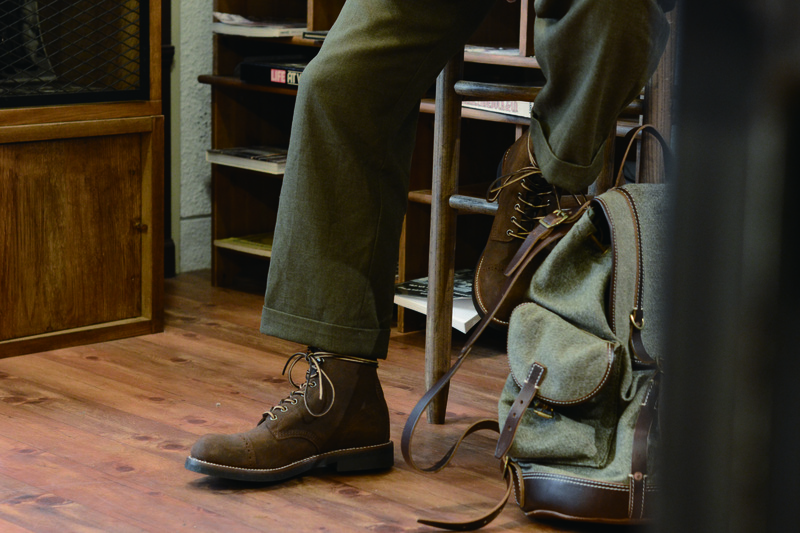 I am inspired by work boots, military boots, dress boots from 1900 to 1950 ‘s. The military economy in the world war brought “BOOTS” harder and mass production in order to support the feet of a tough soldier and many workers who put their lives in harsh environments. 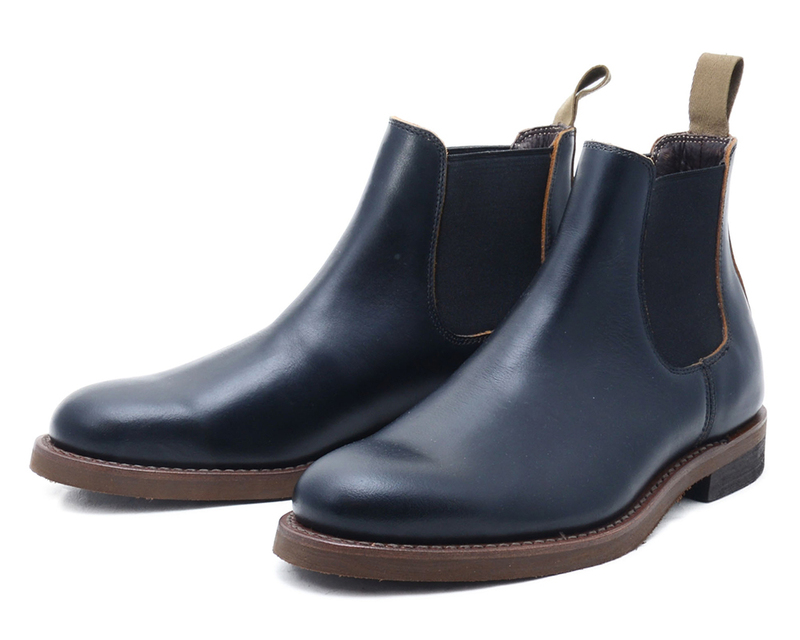 In contemporary fashion, it is no exaggeration to say that the design of these boots is the base. 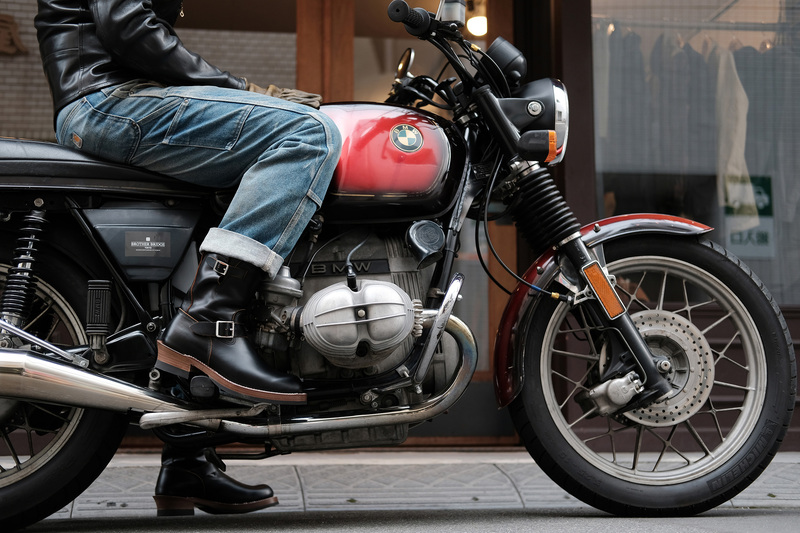 Based on the robustly made boots that supported this era, I rebuilt it into boots that match Japanese legs and contemporary environment, style. 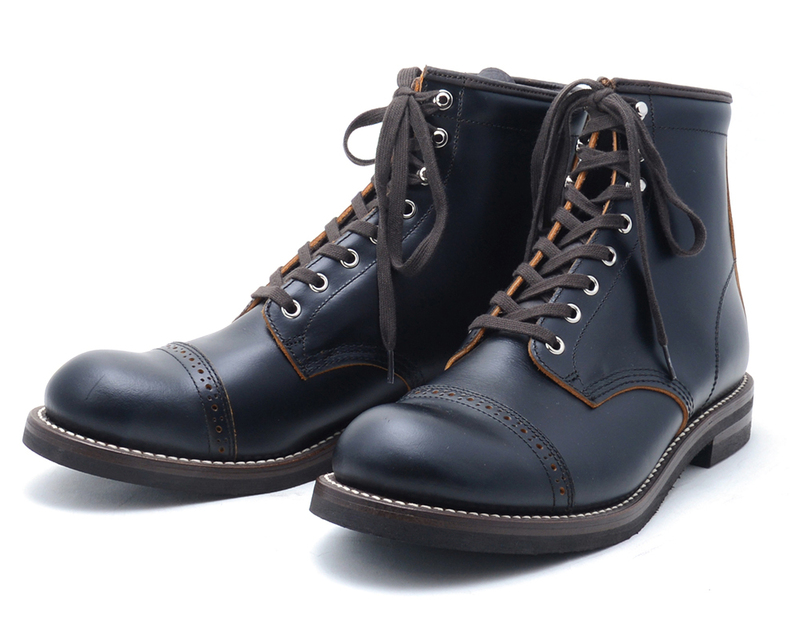 The HERITAGE line is rebuilt to a design that fits a robust and classic style based on work, military and motorcycle boots. Instead of just reprinted, contemporary style, to suit the environment, sole and so on are also researching and using modern sole. Modern shoe design has been established since the early 1900s. The feet of a man who dress regularly had boots that were always made of fine materials. I respected the design, I rebuilt it with a wooden pattern that I studied at the time and created. Copyright (C) 2018 COMPASS co.,ltd. All Rights Reserved.